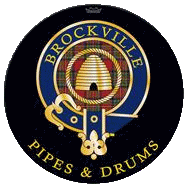 Welcome to the Brockville Pipes and Drums Website. displayed in the menu box on the left. Our beehive crest is a municipal symbol signifying the industrious nature of the City of Brockville. 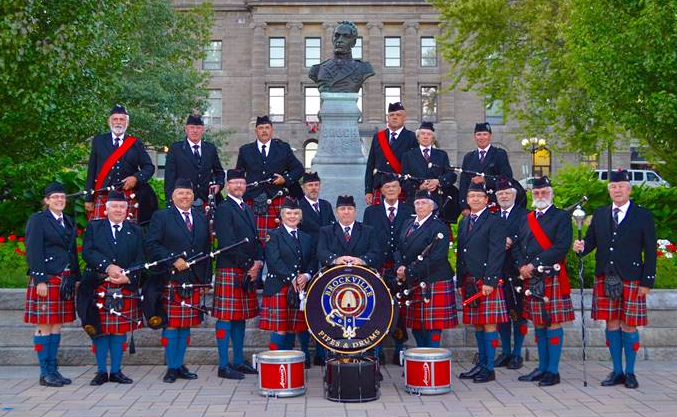 Brockville Pipes and Drums wears one of the many variations of the Royal Stewart Tartans pleated to the blue stripe. 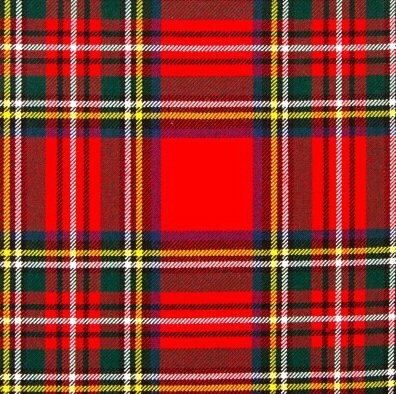 © 2018, Brockville Pipes and Drums.